Alison Kelly is Senior Lecturer in Language Education at the Roehampton Institute, London. 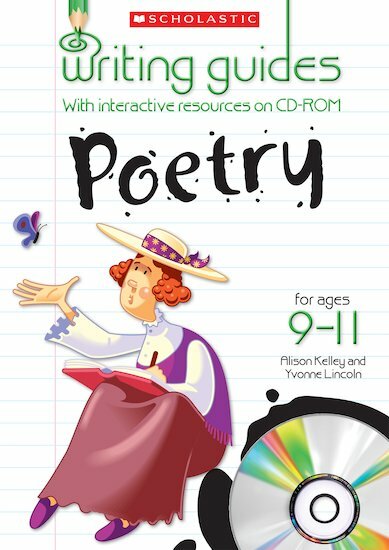 Previous Scholastic publications include the ‘Literacy Hour Unit: Mind Your Own Business’ and the teachers’ resource books for ‘Scholastic Literacy Centres: Purple: Myths, Fables and Legends’ and ‘Scholastic Literacy Centres: Red/Green: Poetry’. Yvonne Lincoln is a Senior Lecturer in the school of Initial Teacher Education at Roehampton. She is a former headteacher of a Junior school.